I enjoy shooting video with my Canon 5D Mark III. 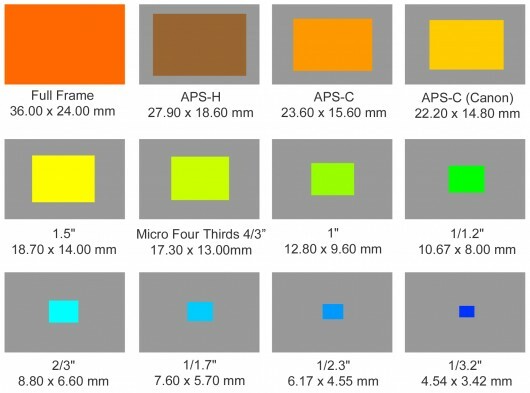 However, I don't like the restrictions of manual focus, the limited recording length of just under 30 minutes before it starts another file, the way the camera gets hot after long use and the problem with rolling shutter that comes with the use of DSLR cameras. Don't get me wrong the 5D Mark III is great for video, but sometimes a regular camcorder is either necessary or may be just a better overall option. Enter the Canon XC10 4K Professional Camcorder. Yes, 4K. 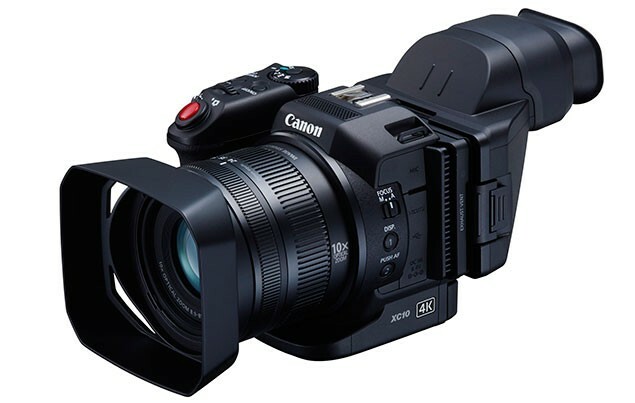 The Canon XC10 4K Professional Camcorder is set to go on sale in June for $2,499 which considering all it offers is a reasonable price for everything it offers. If you want to see a lot of specifications, then visit this page of Canon USA.